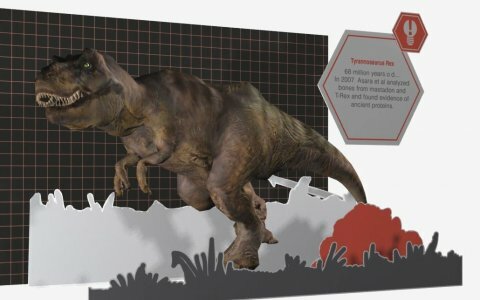 Augmented Reality is a technique to overlay real world pictures, like the camera input of a mobile device, with virtual information. This information can be text, pictures, movies or complete 3d-models. 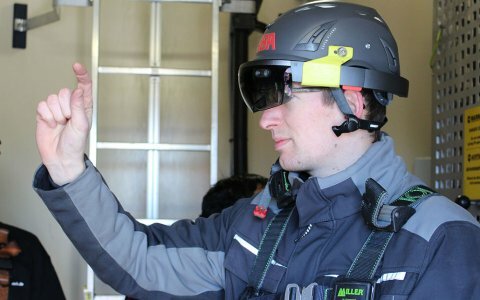 It has been around for years but the advancement of mobile devices and AR-glasses like the “Hololens” from Microsoft has given this subject a new boost. You can use this technique to display big objects like houses or big machinery in its surrounding before building or installing it in a new and innovative way. Or you can use it as a modern sales tool to distinguish yourself from your competitors. AnyMotion offers his customers this innovative technique for optimal presentation of theirs products. Plans become tangible and visible and big objects can be placed and experienced everywhere. AnyMotion can develop AR-Apps for all current mobile devices and AR-glasses. 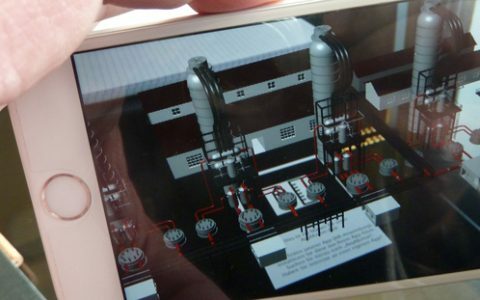 Augmented Reality can be a real asset during the communication und planning phase between a planer and his customer. AnyMotion will be happy to consult you on the right device for your project.